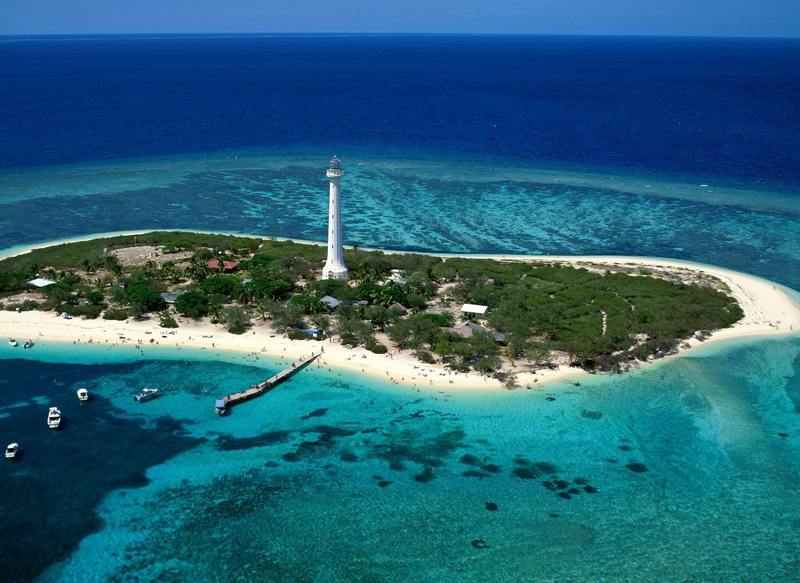 Attractions in New Caledonia are very exciting, perfect for people with adventurous spirit and lovers of nature. 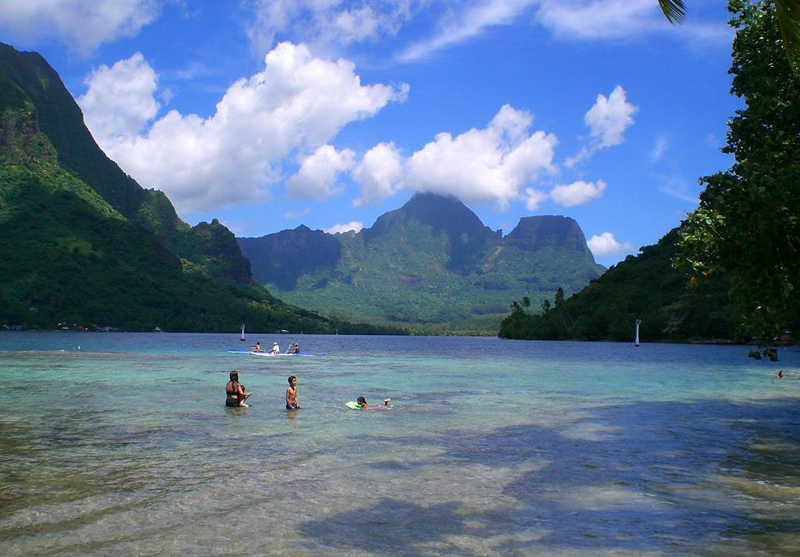 Dense tropical forests, white sand, beautiful coral reefs, vast deserts and boiling geysers - all offers Phenomena of Australia and Oceania - the region that covers Australia, New Zealand and many exotic islands, picturesquely scattered in the waters of the Pacific. While ever been European colonies, today most of them are independent countries, with its intriguing history, charm and culture. 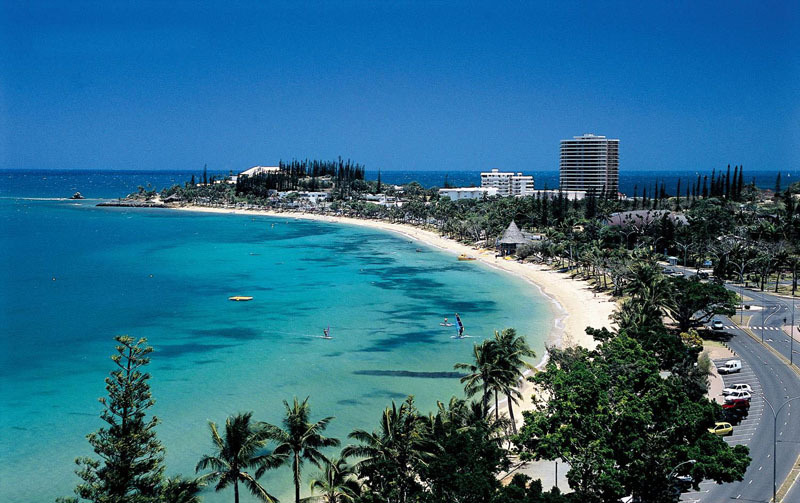 Attractions in New Caledonia is indescribably beautiful island located in the waters of the Pacific. Together with the Loyalty Islands and Chesterfield, formed overseas territory of France, the administrative center of Noumea. An English explorer James Cook was the first European who came to the island. He decided to give him the name Caledonia - the ancient name of Scotland. Local population is Kanak and now seek to win their independence. In the 80s of last century there were many battles for independence from France and she promised to hold a referendum on independence, but is not yet clear when it will be held. 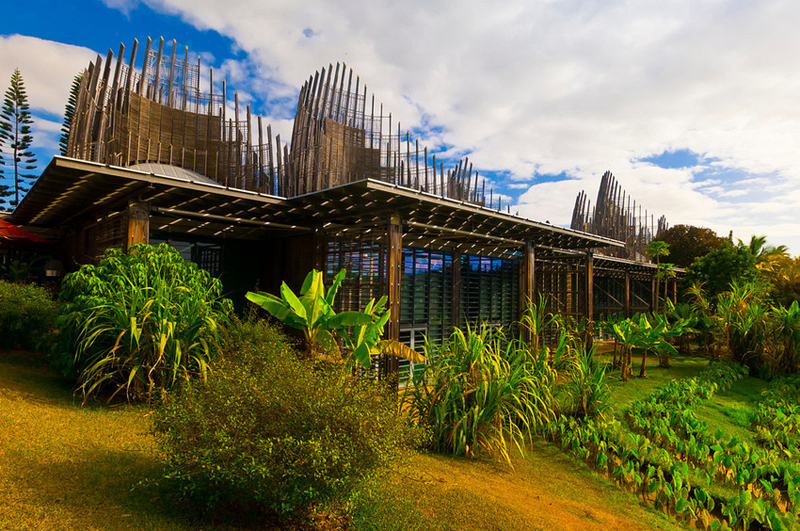 Nature of New Caledonia is considered one of the most important and most threatened botanical point of view places on the planet. Unlike most Pacific islands, which are of relatively recent volcanic origin, New Caledonia is part of the ancient continent of Gondwana. Together with New Zealand they are separated from Australia 85 million years ago. This isolated New Caledonia from the rest of the world and made her a sort of Noah's Ark, managing to preserve part of the prehistoric forests of Gondwana. This country still holds a a wide variety of unique endemic species of primitive plants and animals from this ancient continent. 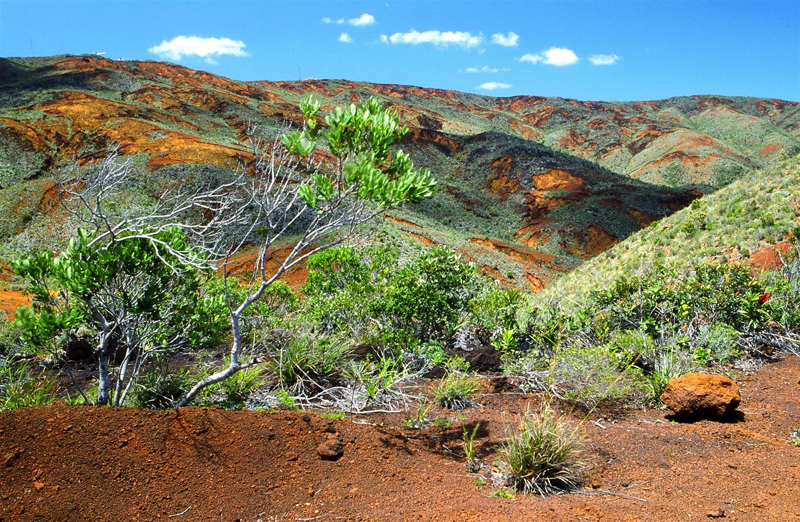 New Caledonia's ecosystems include several vegetation types. Evergreen tropical forests that once covered nearly 70% of the total area of the country now are only a few areas in the central mountainous part of the country. In drier areas along the western coast has several sections of the woods with solid sheets. Wealth reef areas of New Khaled compensate for the lack of biodiversity on land. 1, 600 km. 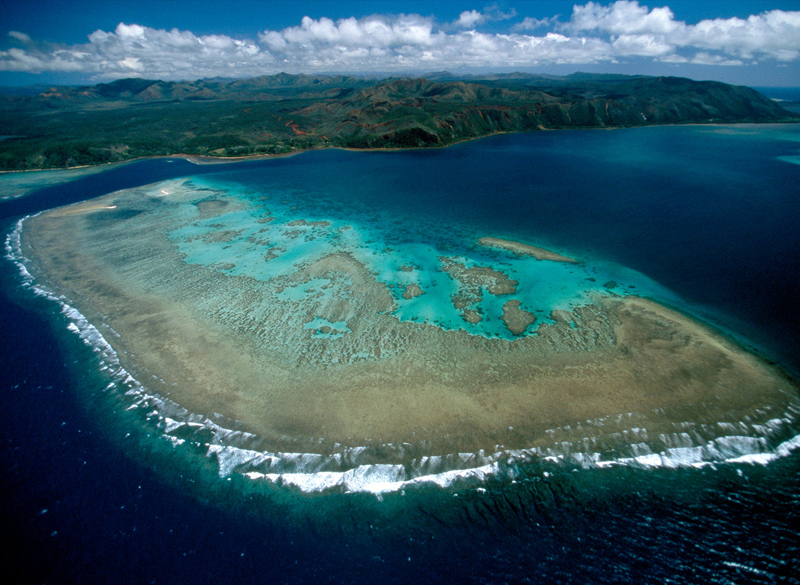 of barrier reefs are home to 350 species of coral, 1, 500 fish species and 20 000 species of invertebrates. 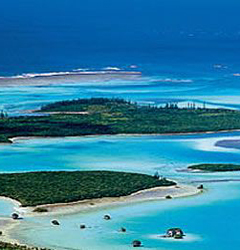 Protected nature of New Caledonia is lagoons with an area of 23,000,000 km, an average depth of 20 meters, are one of the largest lagoon complexes in the world. Attractions in New Caledonia do not end there. There are several waterfalls that are worth seeing up close. 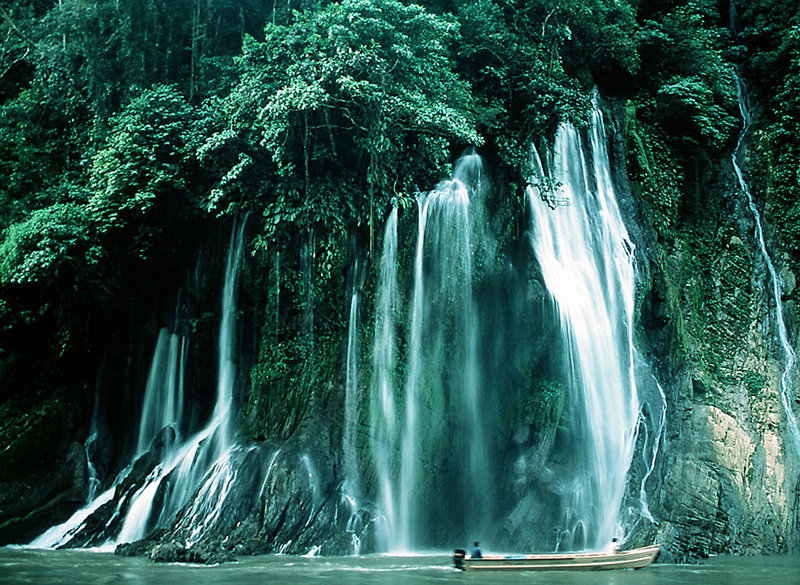 Tao waterfall is located in the northern part of the island is the highest in the country. His pad is on several levels, but the view is great. 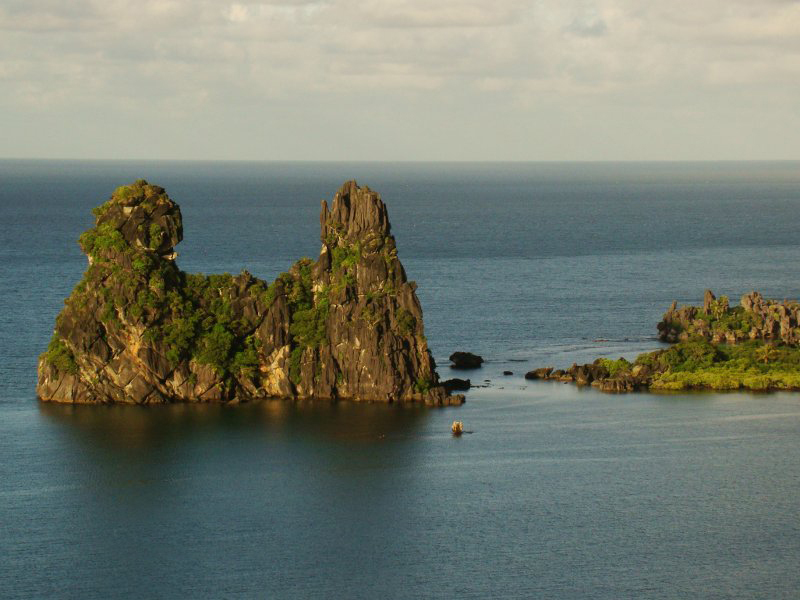 Be sure to visit some of the most interesting attractions in New Caledonia, such as caves. Here are the most popular nature of New Caledonia - Grottes d'Adio, Grotte de Quango, Le Bone de la Léproserie and Koumac Caves. Most underwater caves and to see them you need special equipment, but in contrast, it is worth the effort. 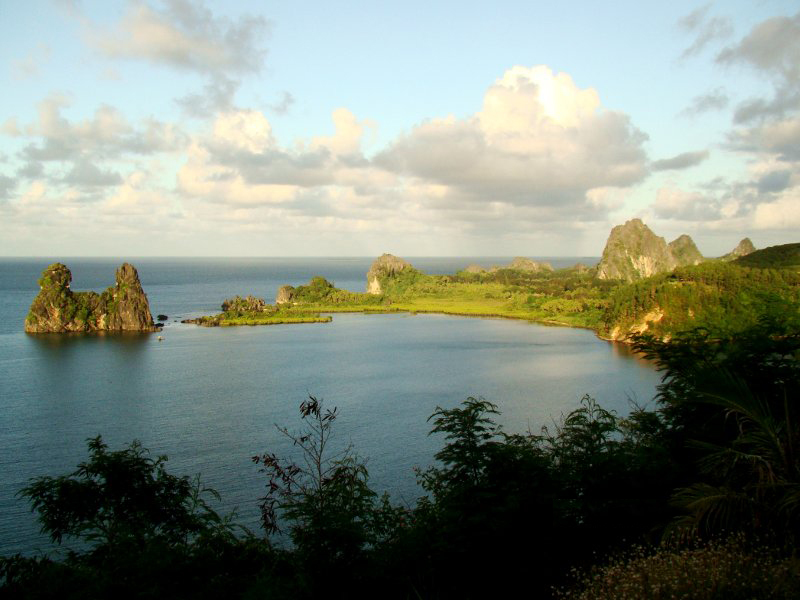 Most accessible to tourists are rock formations near the shore of the island. If you rent a boat or a boat you can see Bonhomme de Bourail, Hienghène cliffs, L'Aiguille de Prony and La Poule Couveuse in Hienghène.